Editor’s Note: We updated this article for 2019. This is our second time ranking the cities in Minnesota with the largest Asian population. There are now over 17 million people who identify as Asian living in America, making up 5.6% of the total population. According to the most recent American Community Survey, the Asian population in Minnesota is 254,496 – at 4.6% of the total population of Minnesota. So, what how does the Asian population stratify across Minnesota? Which cities and towns in Minnesota have seen the greatest increase in their Asian population? Which city in Minnesota had the largest Asian population? St. Paul took the number one over all spot for the largest Asian in Minnesota for 2019. 17.91% of St. Paul identify as Asian. And if you already knew these places were Asian, check out the best places to live in Minnesota or the most diverse places in Minnesota. We then calculated the percent of residents that are Asian. The percentages ranked from 17.9% to 0.0%. Finally, we ranked each city based on the percent of Asian population with a higher score being more Asian than a lower score. St. Paul took the distinction of being the most Asian, while Alexandria was the least Asian city. Read on for more information on how the cities in Minnesota ranked by population of Asian residents or, for a more general take on diversity in America, head over to our ranking of the most diverse cities in America. Little Canada is a city in Ramsey County, Minnesota, United States. It is an inner ring suburb of Minneapolis-Saint Paul. The population was 9,773 at the 2010 census. 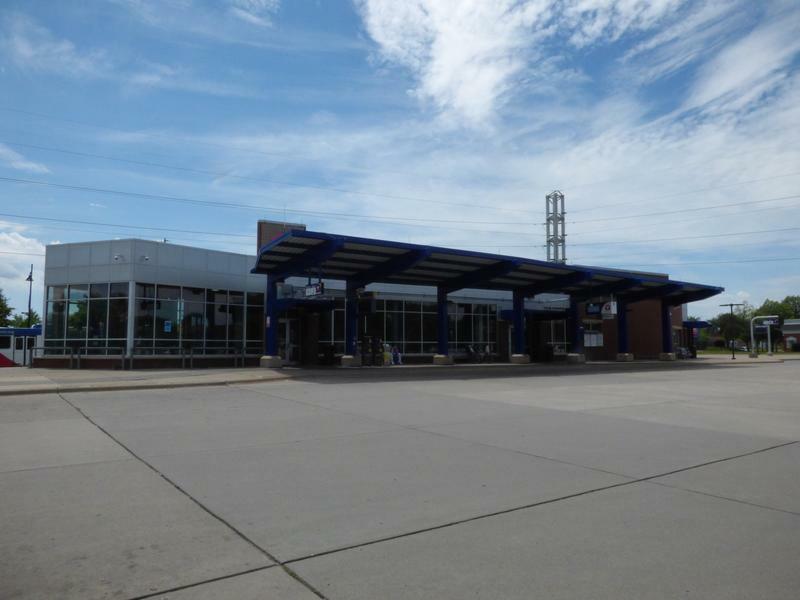 Eden Prairie is an edge city 12 miles southwest of downtown Minneapolis in Hennepin County, and the 12th-largest city in the State of Minnesota. It is on the north bank of the Minnesota River, upstream from its confluence with the Mississippi River. 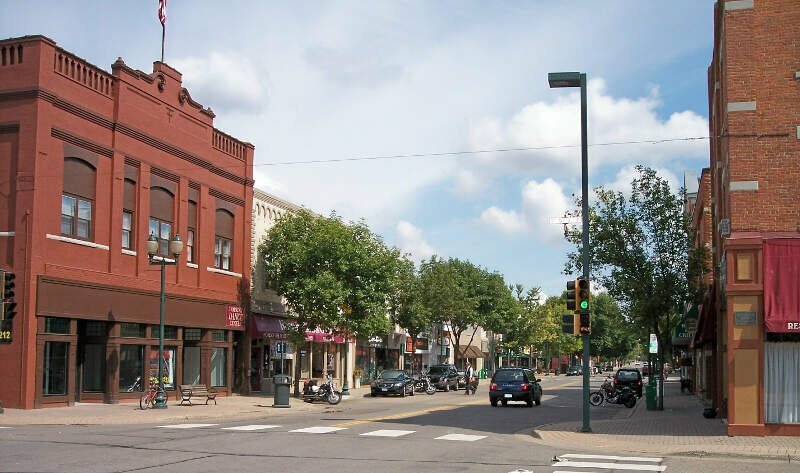 Eden Prairie and nearby suburbs form the southwest portion of Minneapolis-Saint Paul, the 15th-largest metropolitan area in the United States, with about 3.6 million residents. 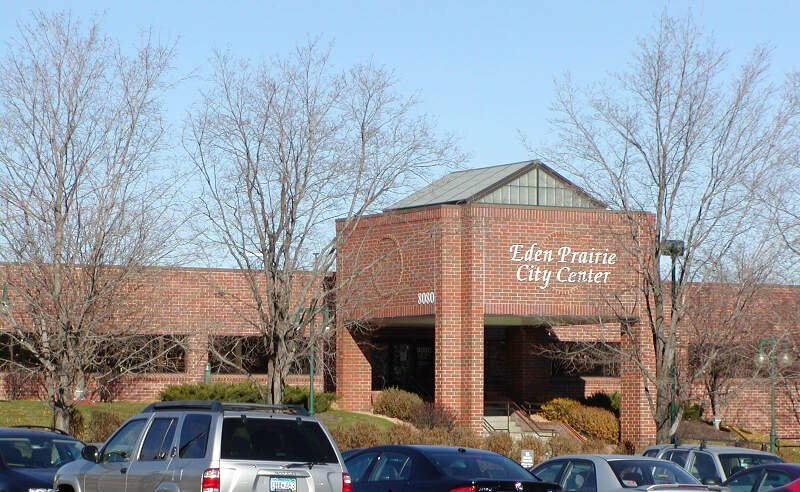 Eden Prairie had a population of 60,797 at the 2010 census, which made it the 7th-largest suburb in the Twin Cities and the 12th-largest city in Minnesota. Shakopee is a city in and the county seat of Scott County, Minnesota. It is located southwest of downtown Minneapolis. 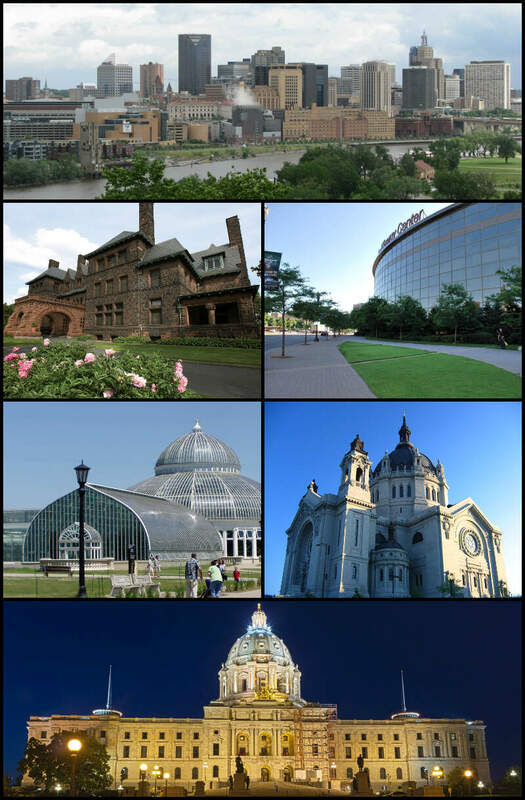 Sited on the south bank bend of the Minnesota River, Shakopee and nearby suburbs comprise the southwest portion of Minneapolis-Saint Paul, the sixteenth-largest metropolitan area in the United States, with 3.3 million people. 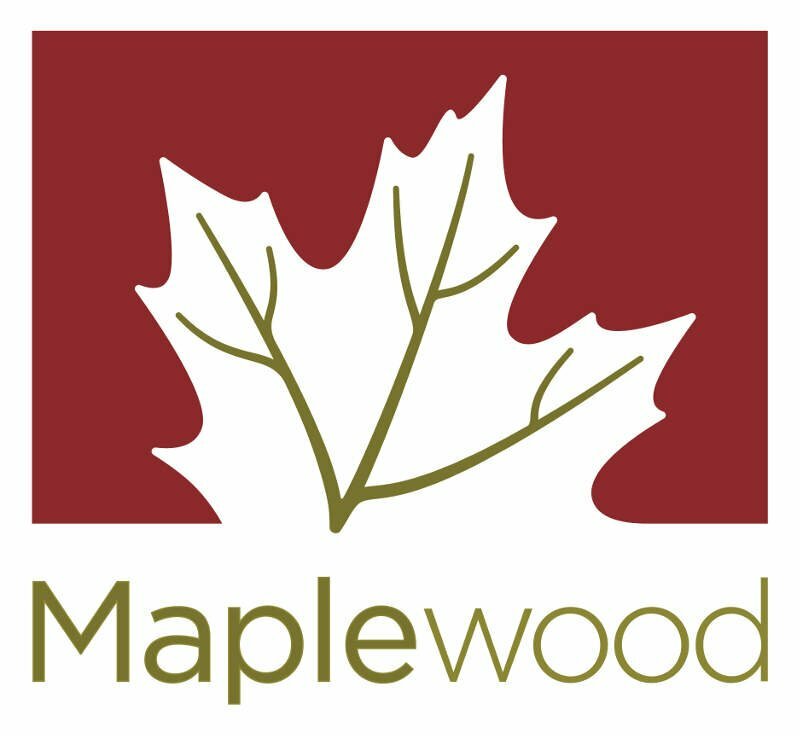 The population of Shakopee was 37,076 at the 2010 census. If you’re looking for a breakdown of Asian populations across Minnesota according to the most recent data, this is an accurate list.